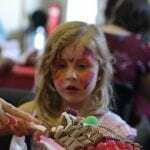 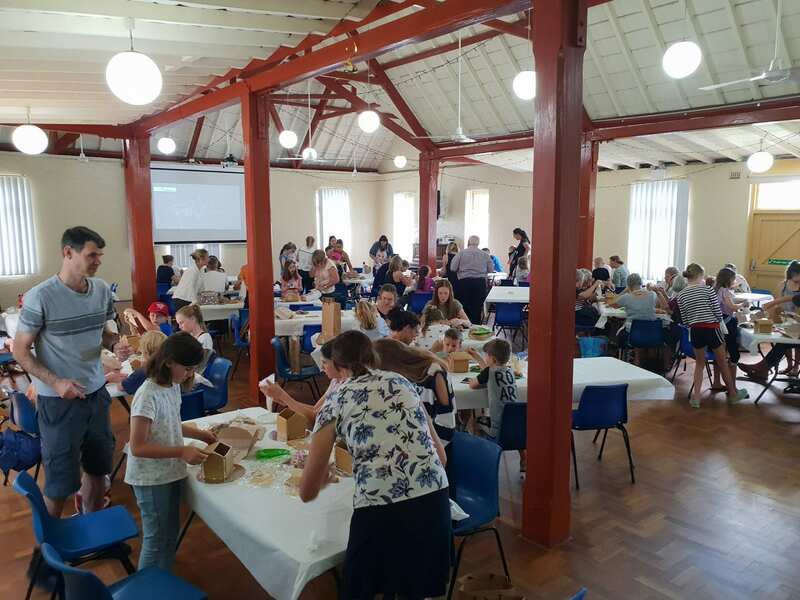 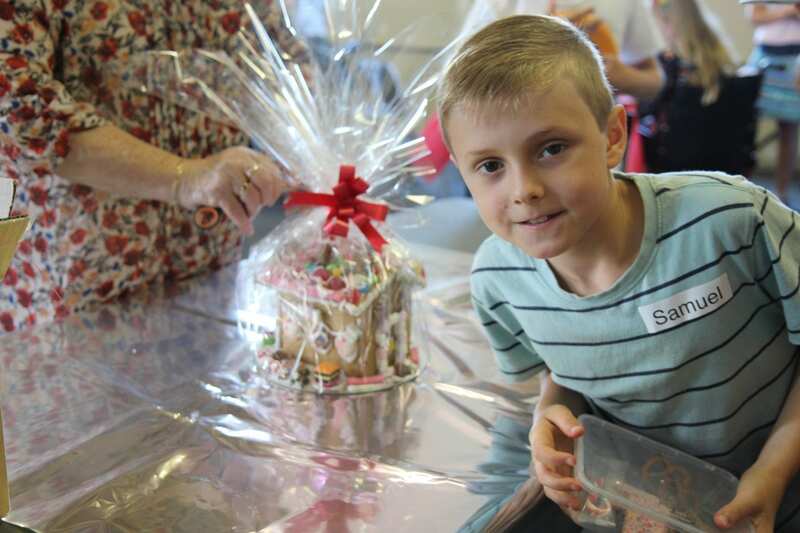 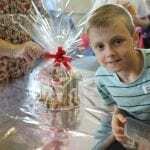 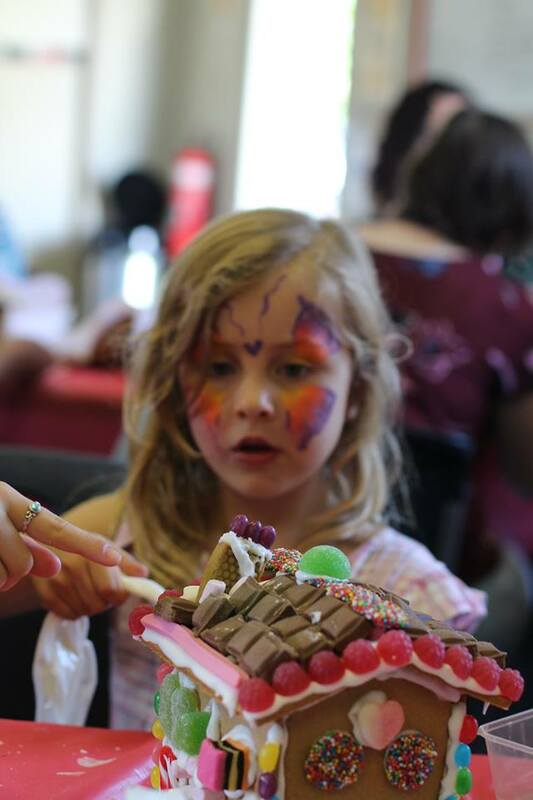 St Paul’s Stockon held a Gingerbread House making event on November 17. 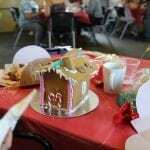 It was so much fun they cannot wait for next year. 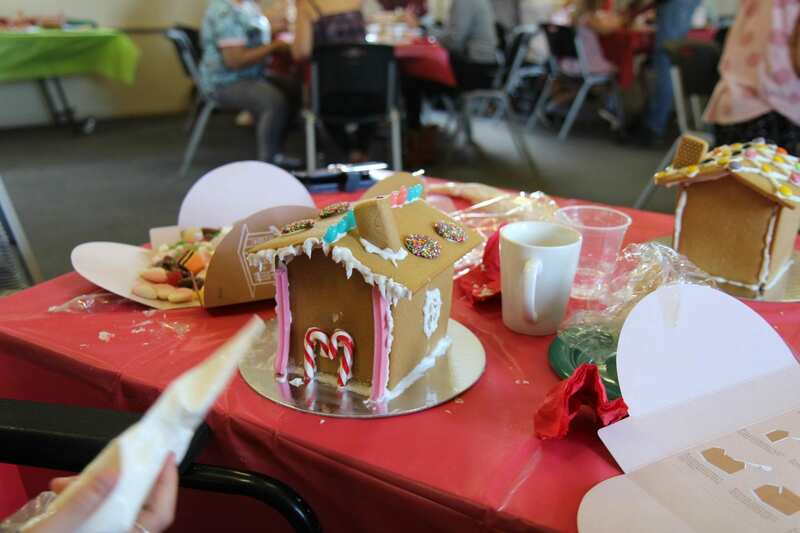 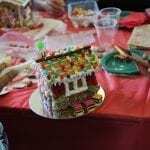 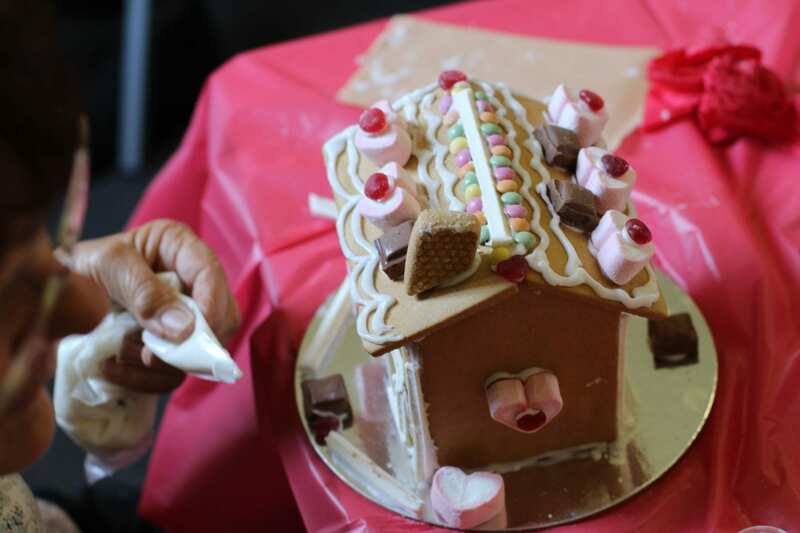 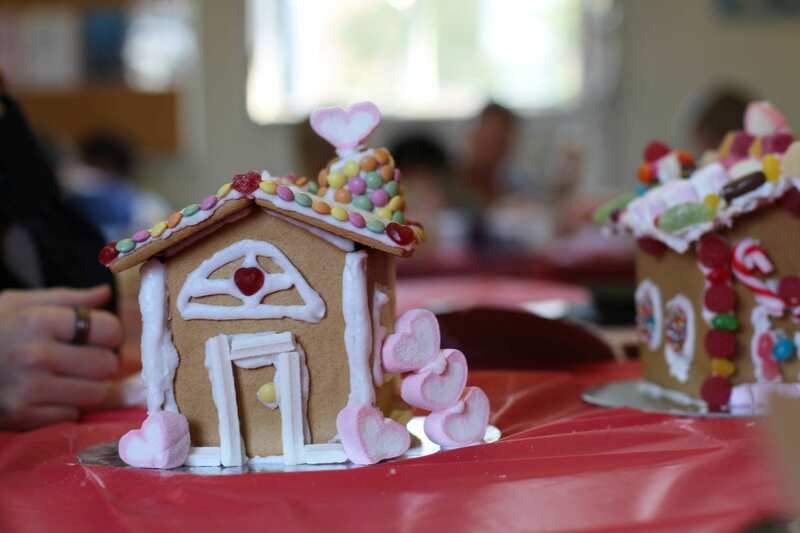 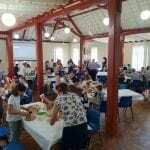 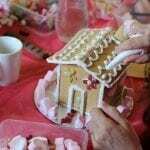 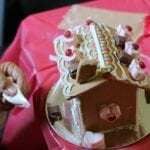 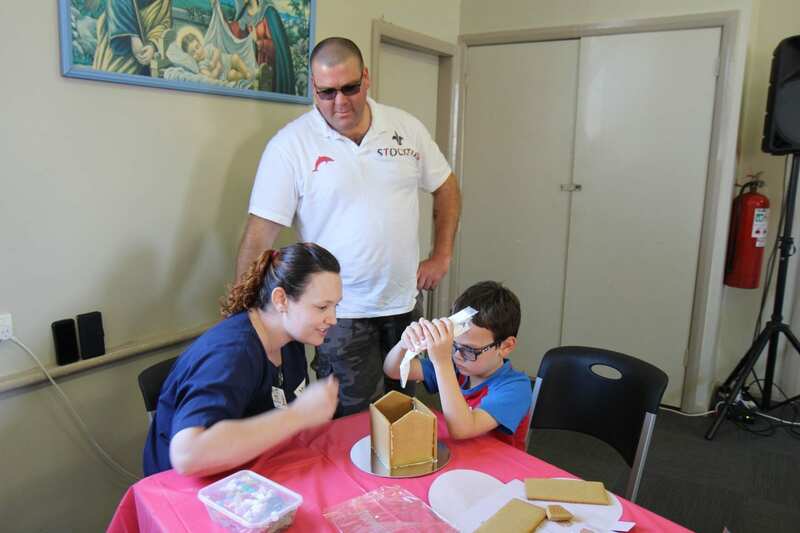 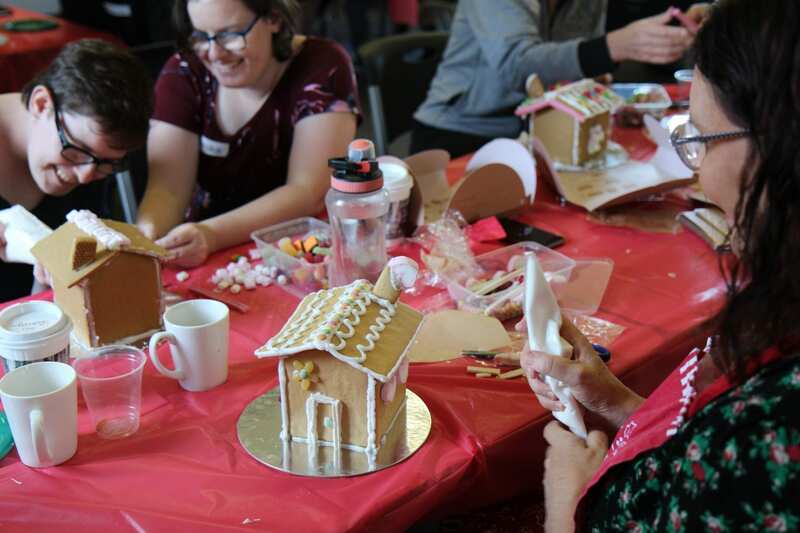 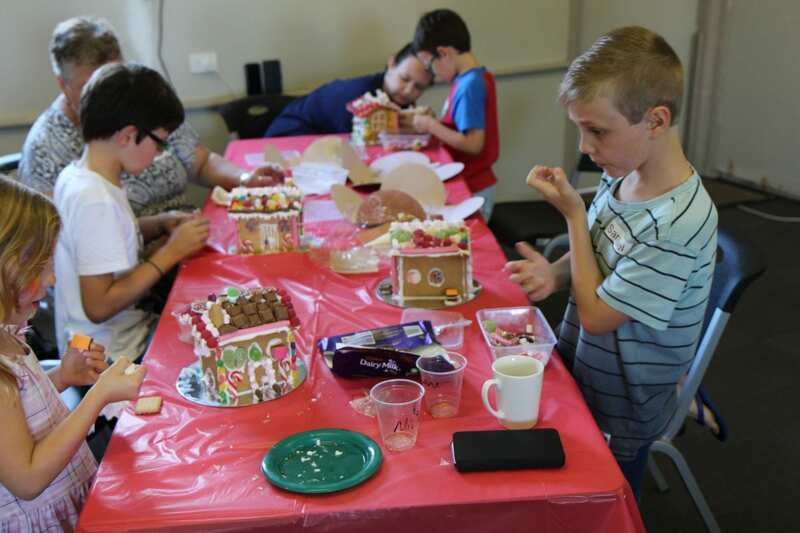 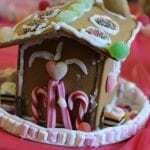 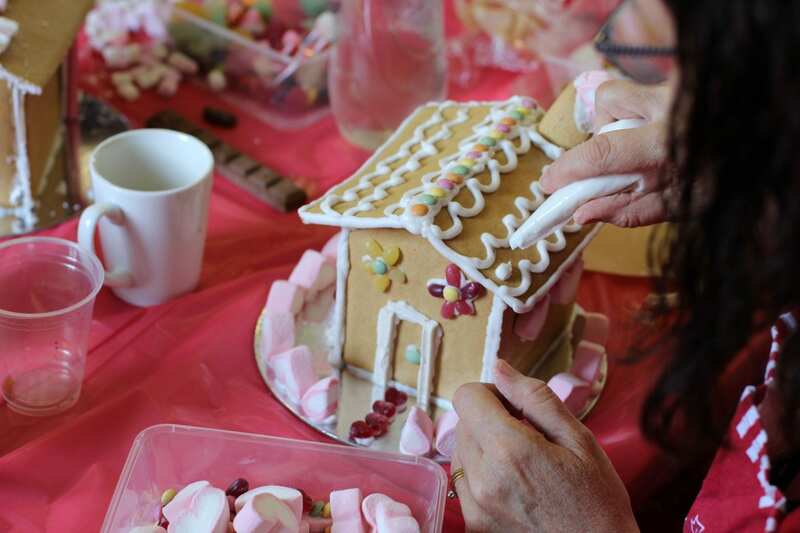 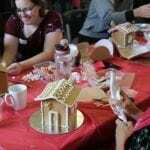 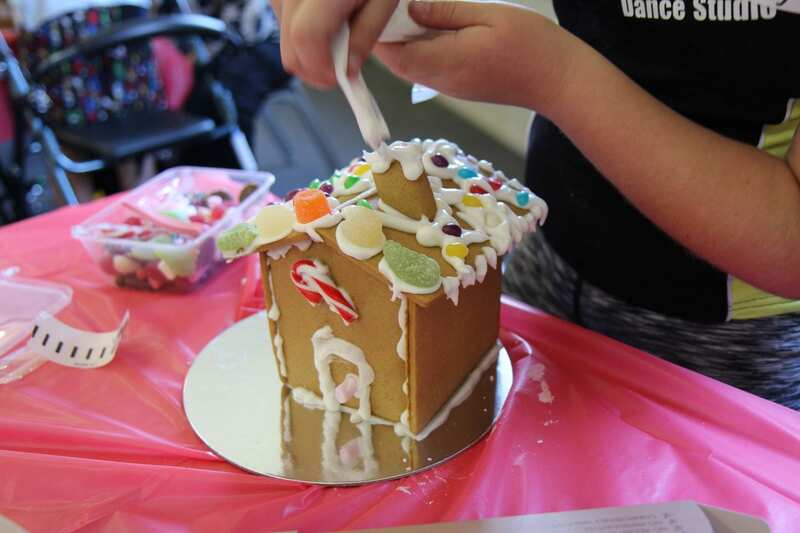 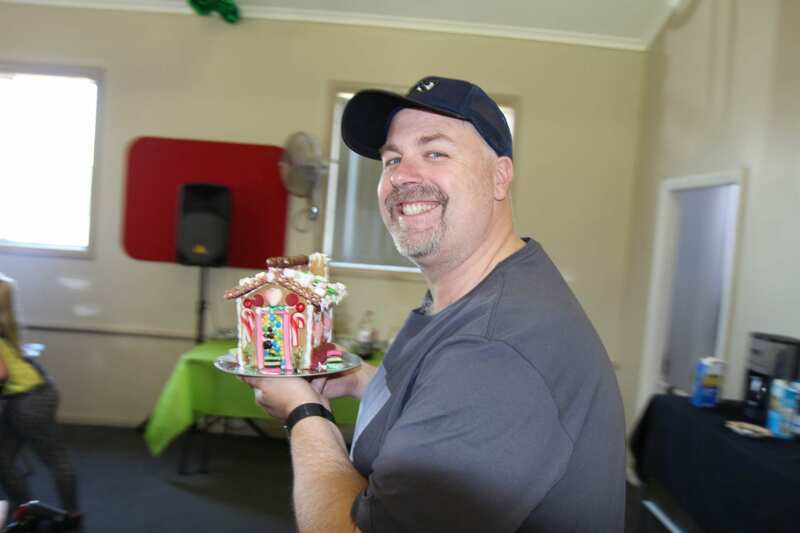 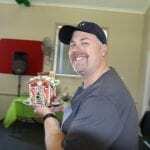 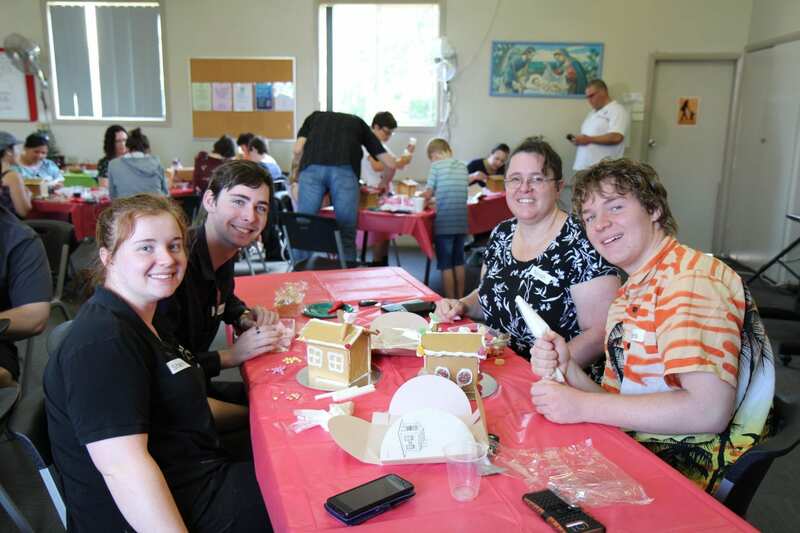 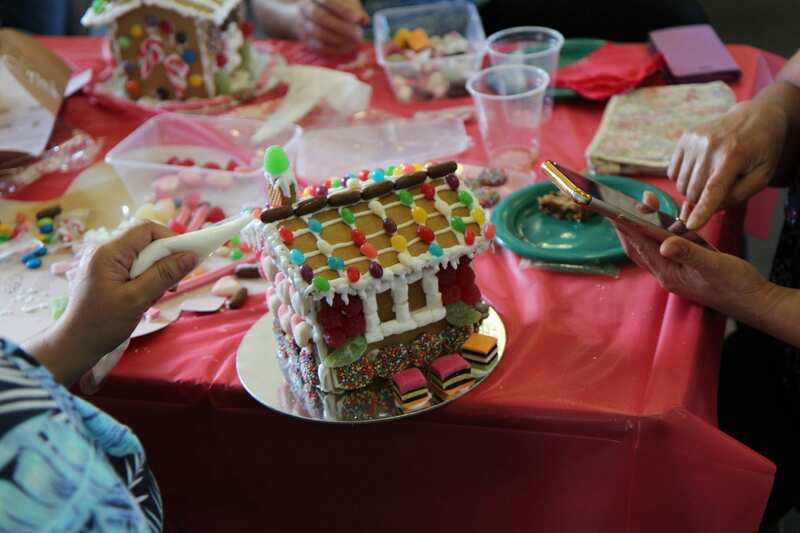 St John’s, Cooks Hill held their 1st Annual Gingerbread House making event this week. 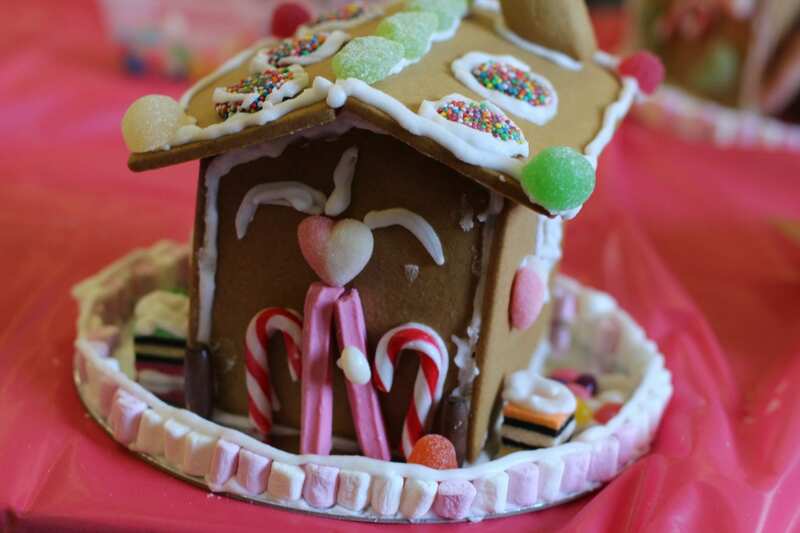 The fun, creative and sugar-filled day was a huge success. 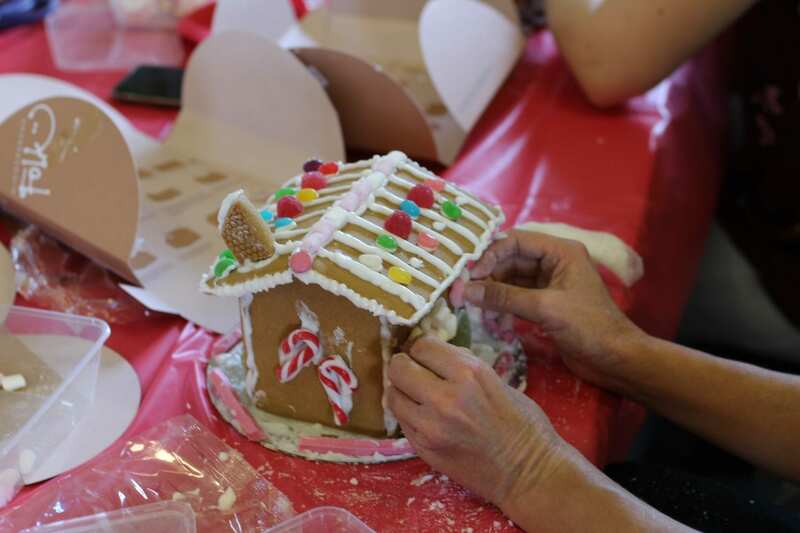 Everyone will knead to wait until next year for more gingerbread fun.